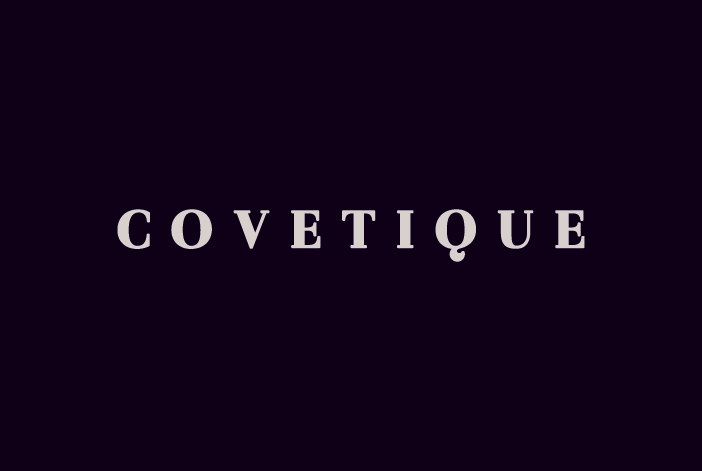 For affordable designer glamour, fab website Covetique is the perfect place to find your Red Carpet ready outfit at a pinch of the usual price. Just launched in the UK, Covetique is the online fashion destination where you can find hardly worn designer this stunning Issa dress, a favourite of Red Carpet Queen, Kate Middleton for £210, original price £695. To complete the Red Carpet glamour Covetique has head to toe accessories including £185 Louboutin Heels and fabulous clutch bags by Jimmy Choo, Zagliani and Lulu Guinness. 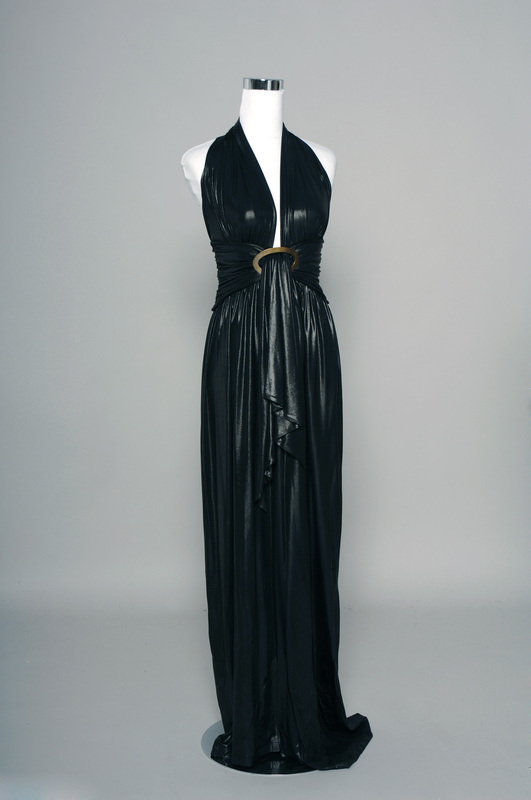 Some of the discounted gowns are very similar to the gorgeous designer dresses worn by A listers- the Anna Molinari dress looks just like the one that was recently showcased at the Golden Globes by Julie Bowen, and Angelina Jolie was spotted in a dress that’s not unlike this black Plein Sud halterneck dress. 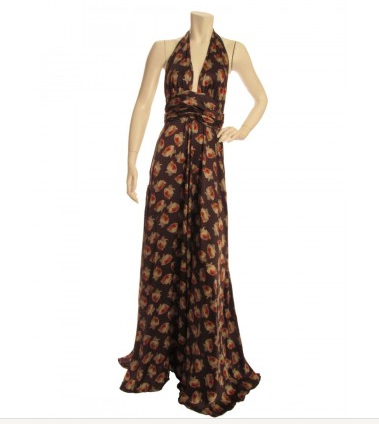 You can also find some fabulous preowned luxury clothes at Revolve Boutique. The online destination to buy and sell preowned designer fashion. Fashion evolves, style revolves. 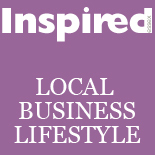 This entry was posted on March 14, 2012 by inspiredessex in Ladies Fashion, Ladies Time Out.